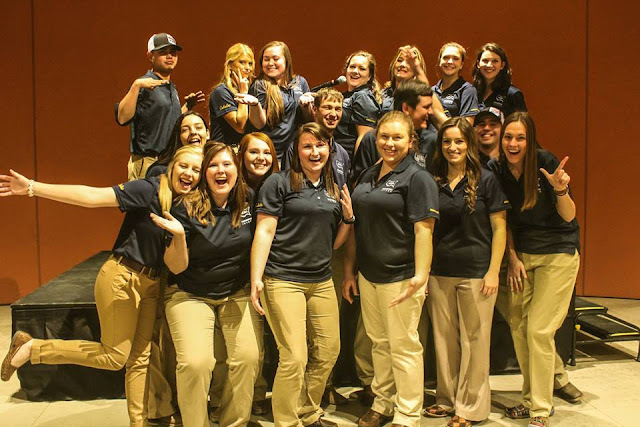 The biggest beef industry event is only one week away; it's time to drag your suitcases from the closet and constantly feel like you're forgetting something. Last year I attended the convention as an intern, so my packing list was relatively straightforward: khakis, comfy shoes and hair ties. This year I'm attending as a Marketing Ambassador so my outfits will require a bit more effort. And here's the thing; I hate packing. It doesn't matter how excited I am about the destination, I loathe piling up items and deciding what I need and don't. 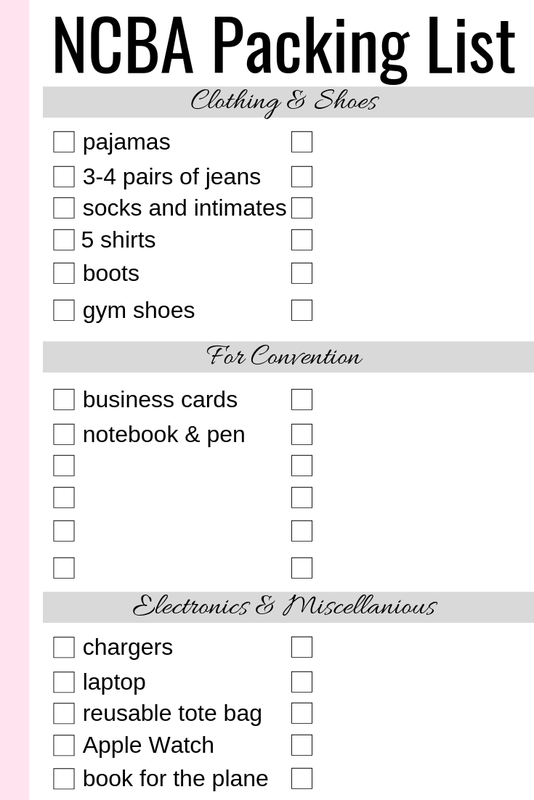 The only way I force myself to fill my bags is by creating a detailed packing list. So, let's do it. I will be in New Orleans for about 5 days, including travel, and I have a few fun events to attend while there. I imagine I'll need two travel outfits, at least three nicer outfits and four general outfits to wear throughout the convention. I also signed up to participate in the BEEFit 5K (and I'm really itching to do the yoga session, too) so I will need running shoes and athletic gear. Shoe choice is tricky - you have to know what activities you plan to participate in and pack accordingly. For this convention, Roper, Sperry and Twisted X are popular brands you'll see around the trade show floor, but it's more important to have a shoe you are comfortable and confident in. Especially if you plan to network! I always have the hardest time choosing shoes, but thankfully Southwest gives me the option to pack two bags. They're my fave. When choosing clothing items consider the following: check the weather, but remember you will be in a chilly convention center most of the time, you will probably walk a lot and you may spontaneously decide to go explore the city. Be prepared for all possibilities! These items will differ for everyone, but my essentials include my conference notebook and Papermate flair pen, business cards, resumes, cameras, tripods, thank you cards and lanyard pins. 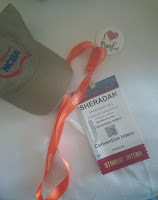 Although it's only my second NCBA Convention, I know how fun it is to "deck out" your lanyard with pins and ribbons. I am prepared. 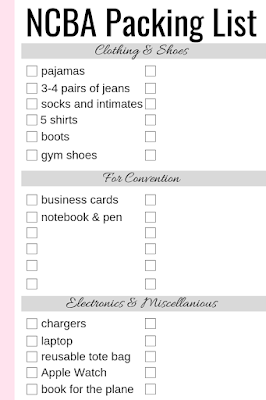 When choosing items you'll need for convention consider the following: What do you want to accomplish at the sessions, trade show and meetings? How do you want to take notes? How will you network? 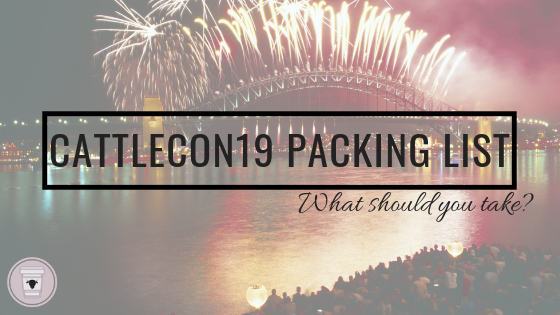 Knowing your primary goal for attending CattleCon19 will help you pack the items you'll need. Also, remember you will get a good amount of free goodies at the trade show, so you might want to pack a folder or reusable tote bag! It is a conference setting, after all. Don't forget to bring your laptop, phones, tablets, activity bands and the chargers to go with them! Although we are escaping from the ranch, farm, office or school, it may not be possible to completely disconnect. Don't forget any essential electronics you'll need to stay in touch. And don't forget to download the convention app by searching CIC-NCBA in your app store. It seems like a pretty light list, but each attendee will have a different set of requirements. The most important thing to bring is yourself, your favorite dancing boots and a mind ready to learn. 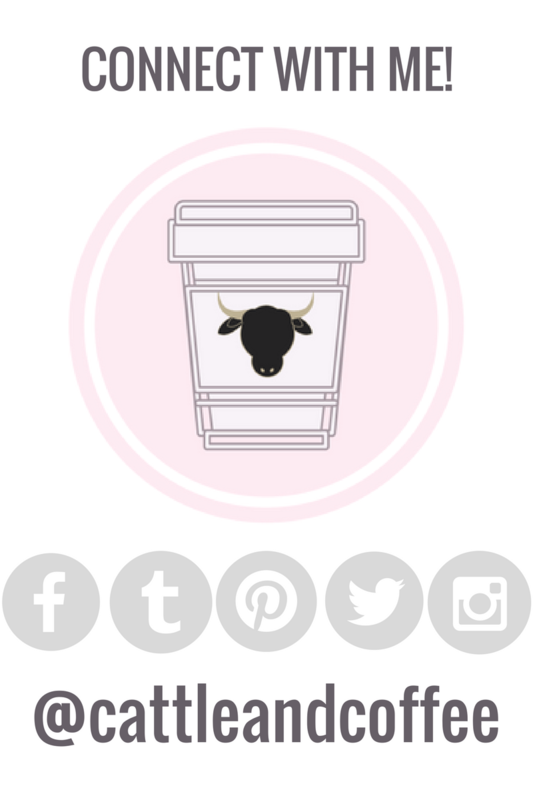 Head over to my Instagram story to tell me your top 6 packing essentials for CattleCon19!